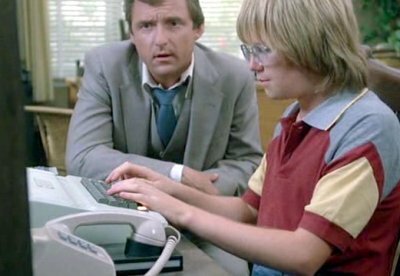 Simon and Simon are hired by a bank employee, Paul Scully, to track down a child who has been stealing small sums of money from the bank using a computer. They find the child, Terry, but Scully then kidnaps him and forces him to steal millions. 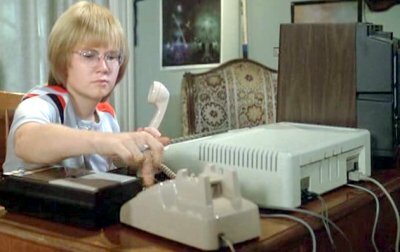 Terry uses his Apple II to hack the bank's computer system. There is another II in the computer shop he visits.